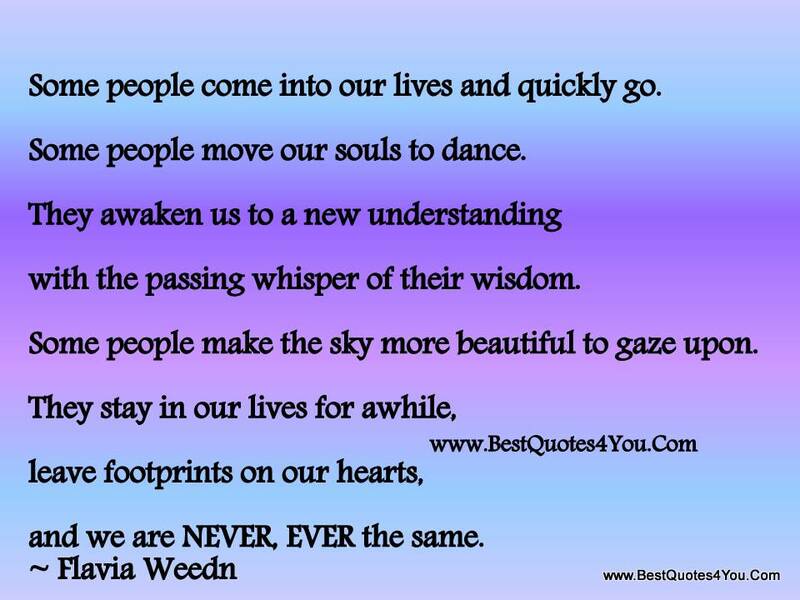 I’m sure you have all read this beautiful quote at some time in your life? I’m sure you smile and think of that special someone who has touched your life, your inner being in such a unique and profound way? I feel so darned blessed to smile and think of many special people who have touched my life in such a way when I read those words… but there is one lady, held warmly in the hearts of many I know, who epitomises this eloquent prose for them… and for me… and I’m privileged to call her my dear friend, Jo McKenzie. Jo is my mentor, my teacher, my confidant. My soul sister in all things spiritual. She has taught me many things, enriched my life in meaningful ways and I am grateful every day for the moment in time when our paths crossed. This is why I am SO damn EXCITED for her and I just can’t hide it! My beautiful friend has realised her dream of becoming an author and I am SO proud of her and SO happy for her. Jo asked me, ME, of all people, to write the introduction for “A Written Journey into Meditaton” and I can’t tell you how honoured I was to oblige. Are you standing at the crossroad and the street signs are blank? Do you feel like life is out of balance? Do you yearn for the cage door to fling open, to soar freely without fear beyond the clutches of self-defeat? Or do you purely wish to give yourself the gift of calm? Walk with Jo as she guides you through the kaleidoscope of change, basking at path’s end in the comforting rays of your colourful awareness. The path’s end is really only the beginning; the beginning of an awareness that embraces the welcome clarity only seen through the openness of mind and vulnerability of soul; a vulnerability sheltered by the safety of Jo’s melodic words born from knowledge of paths already tread and transformations experienced. Through the art of these mindful meditations, learn how the simplicity of breath can quiet the mind; enhance your life force to boost your energy; reflect and balance your thoughts and energy; trust in yourself to facilitate the healing of fears; self-forgive, returning life to ease, flow and confidence; manage anger to motivate positive change; tune out from doubt and negative thoughts that suppress your confidence; engage your intuition to inspire change; improve sleep and well-being; and set yourself free from self- imposed walls. Experiencing increasing ill-health and feeling at a cross roads in life herself, Jo returned to the country life she knew as a child and left the unforgiving chaos of the corporate world behind her. 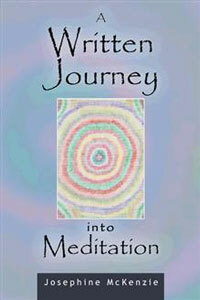 “A Written Journey into Meditation” is a hard copy of her physical, mental and emotional transformation. Abundant with helpful tips, profound quotes, thoughtful exercises and inspiring meditations, this book is a testament to Jo’s kind and generous nature and the sharing of her passion that you can create your own change. Jo is an earth angel; a nurturer of souls in need of healing. Be guided by her caring light as you navigate your path to calm and inner joy. She possesses a gifted ability to write meditations as if speaking directly to me … or maybe she is speaking directly to you? Why not turn to the first chapter and see for yourself …? For the following three Sundays I will be sharing some ‘snippets’ of Jo’s amazing book here on the blog. From these ‘snippets’ of meditations, insights and affirmations you will gain an understanding of the personal journey Jo has been on and how her caring and sharing nature has touched the lives of all who have found guidance and sanctuary in her kindness and gifts. Jo’s intention is that you benefit as much as she did from her own personal journey into “self”. I look forward to sharing more with you next Sunday. Tell me about your special someone? Thank you again my dear friend for your encouragement and acknowledgement of the work that I am doing. I would have been lost without my sounding board. It has been a pleasure to share these words with you while they were still in their infancy and I was honoured to have you write my introduction, as your way with words paints a picture like no-one else can describe. Thank you my soul sister. I have tried meditation and I was never able to get the hang of it. This book does sound really helpful. I would be interested in reading it. I must remember to pop back over here on Sunday! Fabulous when you see the results of someone’s dreams and hard work come to fruition! It’s been an honour to witness the journey Majella. We all need to dream. I like the sound of Jo’s book and when it’s not near on Pumpkin hour I’ll have a proper read. I may have told you before I love that image of the Pink umbrella and dancing in the rain. The quote too – resonates with me. 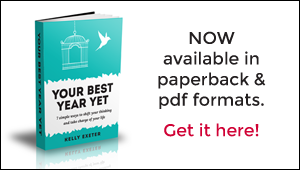 Jo’s book is a potential game changer for self. Both the image and the quote speak to me… both are reflections of me that others necessarily may not see.